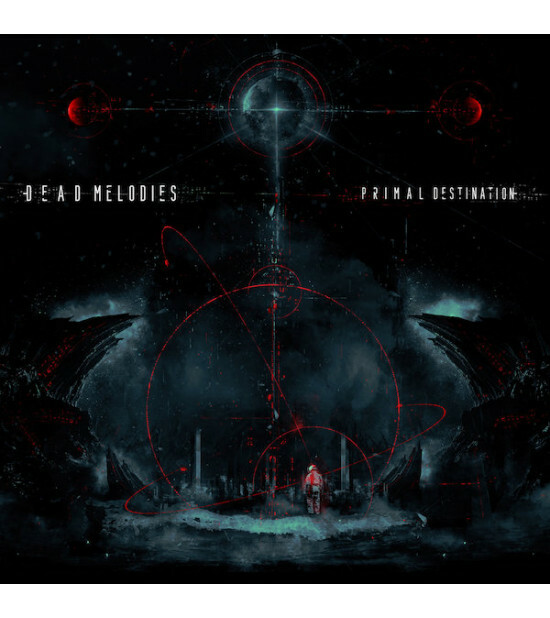 Dead Melodies presents us a dark cinematic space album with Primal Destination. The dying star shone weak in the ancient system. Desperate bursts of green-tinged solar flares scattered towards the nearest planet; a terrestrial world circled by a ring of moons. The crew's search for habitable lands seemed to be reaching an end. Upon descent, as far as the eye could see, jagged lapis-blue karsts peaked the horizon, almost reaching up to meet the flares above as they breached the atmosphere. Dazzling pearlescent skies laced with layers of swirling clouds gave the impression this was a land harmonious with nature, but as the exploration pod set down in the clearing of a misty swamp, this seemed far from true. Remnants of civilizations tore through the land from what appeared to be a long forgotten race. The karsts were hollowed-out with metal shards spiking out the sides, entangled in flora and corroding at the roots. Strange bird calls carried on the wind, underpinned by bloodthirsty growls that echoed from the tangled foliage. In the distance, beyond the low lying mists, sentry beacons lit up the overlooking foot hills followed by search lights that scoured the glade highlighting the endless sea of ruins before focusing right on the pod, and then the chase began... Deep drones, sweeping atmospheres and a mysterious setting creates an immersive setting for this sci-fi journey. 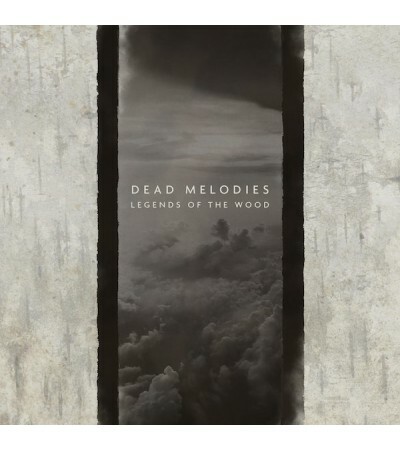 CD comes in a full-colour digipak.